First up, welcome back, y’all! Thank you for bearing with us while we migrated servers to bring you an even better experience. We’re glad you’re here. Now let’s get back to Christmas programming! 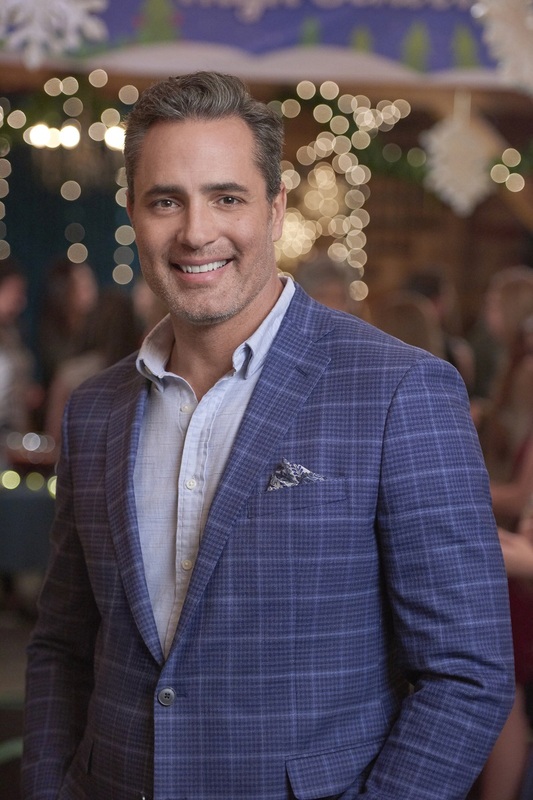 It’s always a treat when Hallmark Channel finally pairs up two of our faves, and this Saturday, we all win when Victor Webster joins Lori Loughlin for Homegrown Christmas. 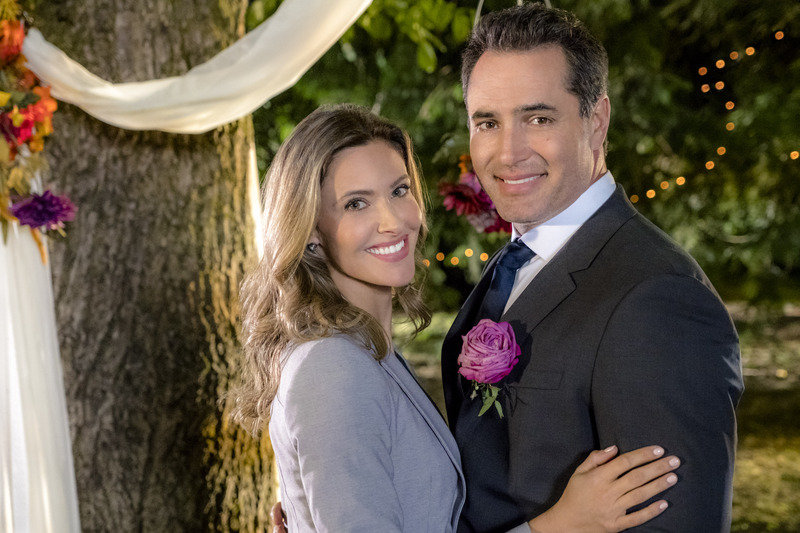 It’s been a little over a year since I last talked to Webster for A Harvest Wedding, so this week I got on the phone with him again to chat about the new movie, adding another holiday film to the Hallmark library, and what he loves about being part of that family. We also talked about his love of travel, which he shares in his photography over on Instagram. Homegrown Christmas is Webster’s third Christmas movie, following 2015’s Magic Stocking and 2017’s Home for Christmas Day. He was thrilled to join the cast here, and to work with Loughlin, which seems like a long-overdue no-brainer to us. In the film, Loughlin plays Maddie, a successful shoe designer who cashes out of the shoe company she founded and finds herself adrift at the holidays. 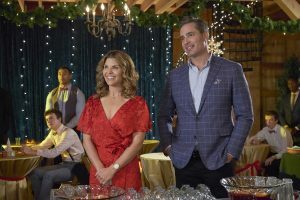 Her Mom, Peg, (Gwynyth Walsh) suggests she come home for more than her annual drive by visit to recharge and reset, and that puts her back in close quarters with her first love, Carter (Webster), who chose all those years ago not to leave their hometown and make the jump to New York with her. Once she’s back home, Maddie decides to be productive with her sudden free time and is paired with Carter to stage the high school winter formal at her father’s woodworking shop after the school gym floods. That unearths a lot of things left unsaid, and allows Maddie to repair not only her love life but her relationship with her sister, Hallie (Kate Isaac), too. Loughlin’s daughter, Isabella Giannulli, plays Carter’s niece, Ava, in the movie, which makes for some lovely mother/daughter moments. Webster loved working with them as a team. “It was great. [Isabella] was so sweet and fairly new in the business. She’s talented and she works hard and she comes with a positive attitude. To see the dynamic between the two of them is so great. It’s refreshing to see that kind of respect from daughter to mother and vice versa,” he shares. Webster was also happy to add another holiday title to his collection, and appreciates that once you’ve done one (or many), they stay in the library and air for several years. “I love that about it. Christmas is such a fun time. You’d be surprised how many people watch Christmas movies,” he says. Earlier this year, Webster shot Wings Over Everest, an action adventure film set on Everest that also tapped his love of travel. “We shot in China for three months. The sets on that were huge. That’s not something I’d want my god-daughter to watch. I play a very, very bad person,” he explains. Webster maintains two Instagram feeds, one of his personal photos and another of his more professional shots, all taken when he’s working and traveling. “If I’m not working, I’d rather be on a plane and really trying to live life and explore people, culture, and food,” he points out. 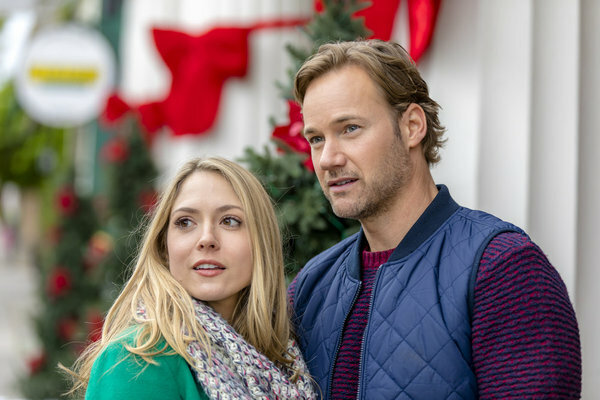 Homegrown Christmas airs Saturday at 8 pm/7c on Hallmark Channel and repeats through the end of the year. Here’s a sneak peek.